For amateur painters needing fundamental directions, or seasoned artists who wish to ‘loosen-up’ or try something new, there’s something for everyone in this video... Horse Painting - Part 3 gives you everything you need to know about how to see, interpret and paint beautiful, luminescent light on the horse. 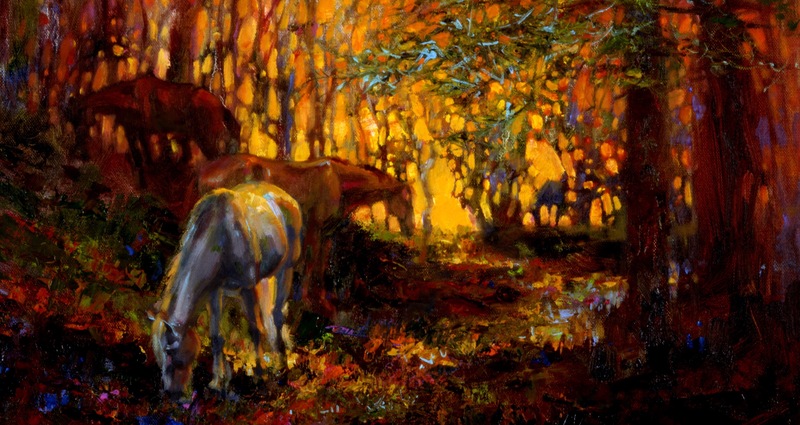 As always, the video contains a plethora of bonus materials including all the tools and techniques you will need to paint horses in a lively, impressionistic style. Included are detailed explanations and downloads from how to identify the planes unique to horses to thoroughly demonstrating how to create a beautiful horse painting on your own, in oils.